Join us and enjoy another memorable and adventurous season. 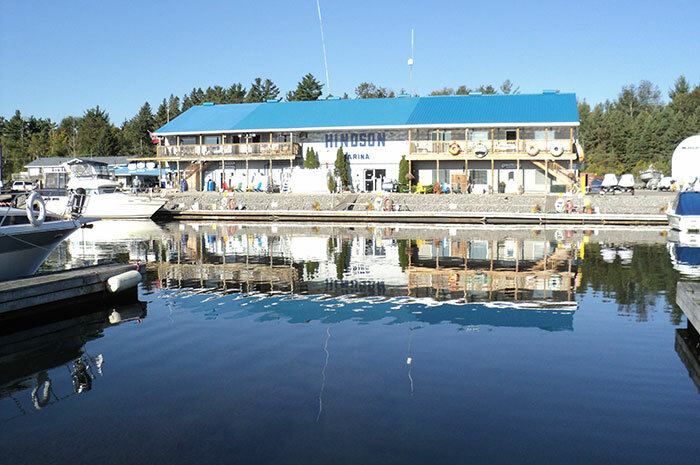 Includes your spring launch, dockage, dockside water, 30 or 50 amp Electrical outlets, pump outs, your fall lift out, a hull power wash, blocking, uncovered winter storage, parking, and use of all marine amenities including complimentary wireless internet. Enjoy boating and don’t require a slip? Try our dry stack storage system. 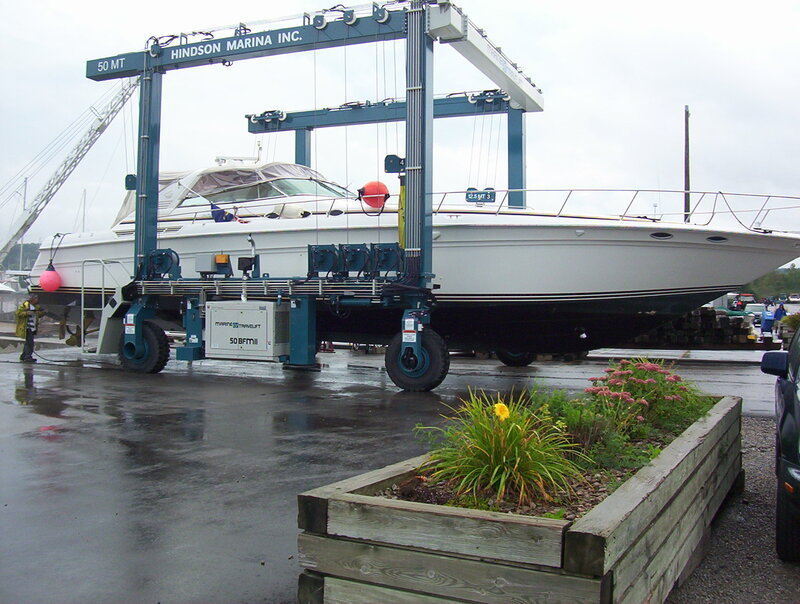 Dry Stack or Dry Dock is similar to a valet service for cars, providing a catered indoor or outdoor storage system for your boat. 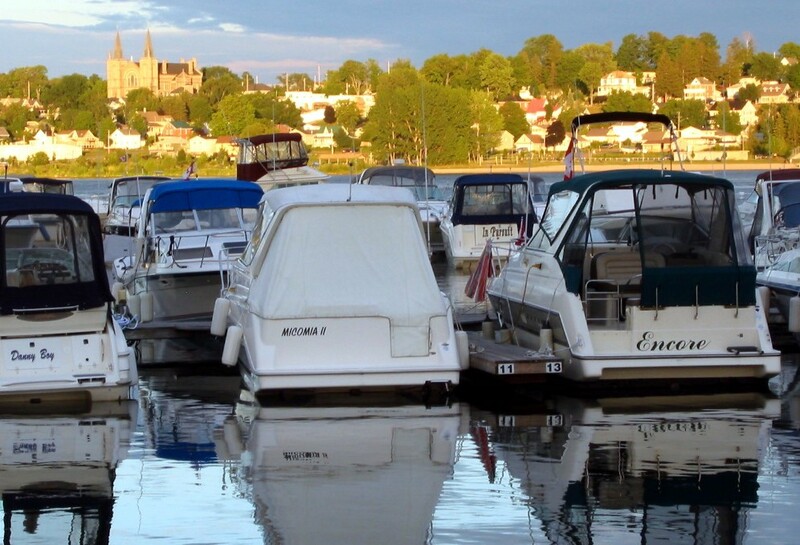 We service all major brands of marine propulsion systems and are an accredited dealer and installer for Mercury, Volvo, Kohler, Raymarine and more. 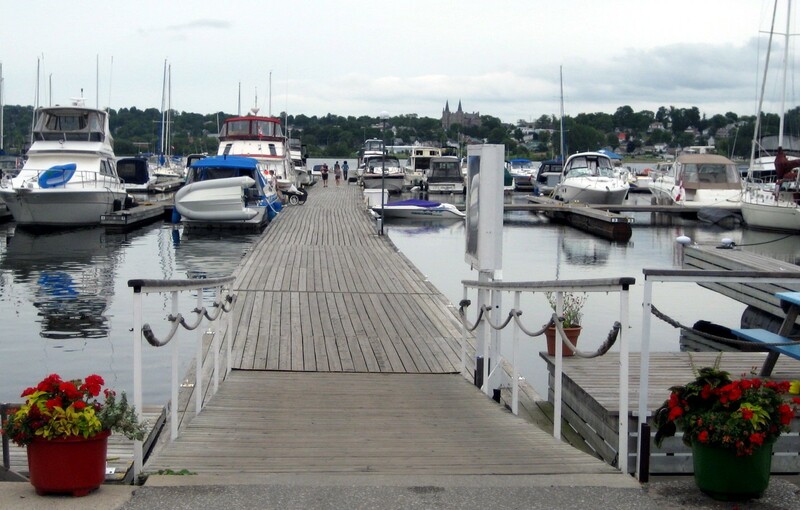 A family and pet friendly marina with laundry facilities, a heated inground swimming pool, children’s playground, private washrooms with showers, BBQs and picnic gazebos. 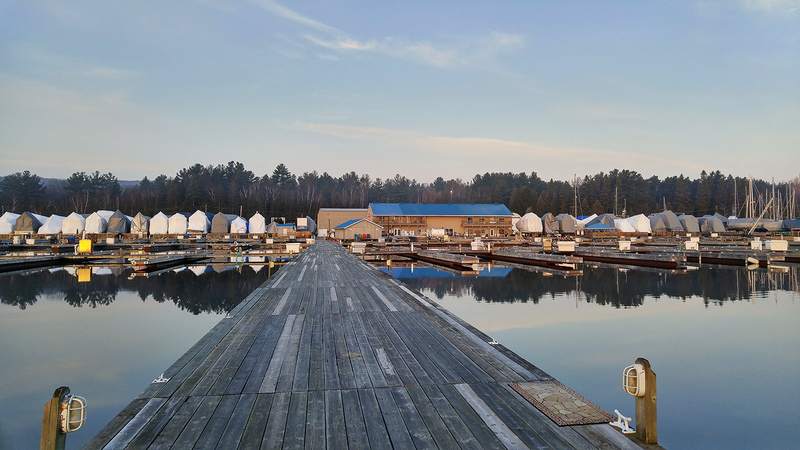 Fill out our online form to request boat launch and service for the 2017 season. Need General Service? 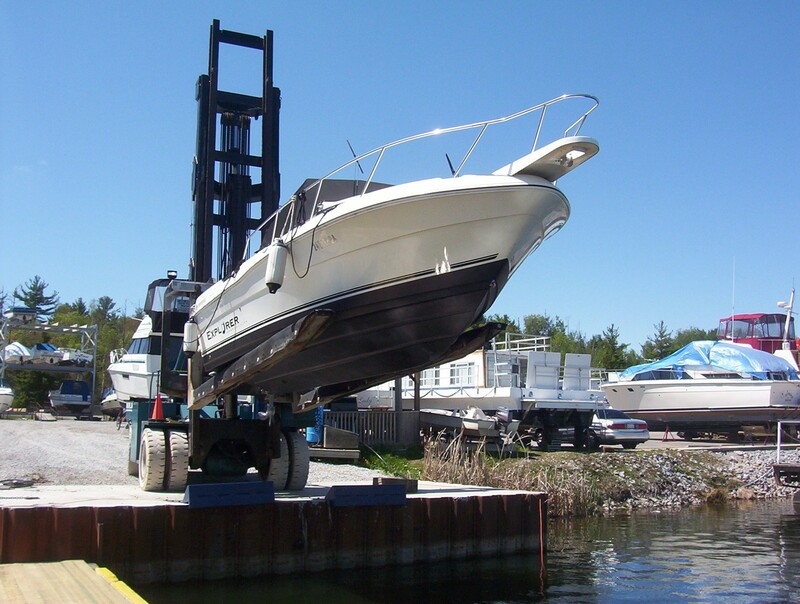 Our expert and experienced team will take good care of your boat. Fill out our online form and tell us the problem. 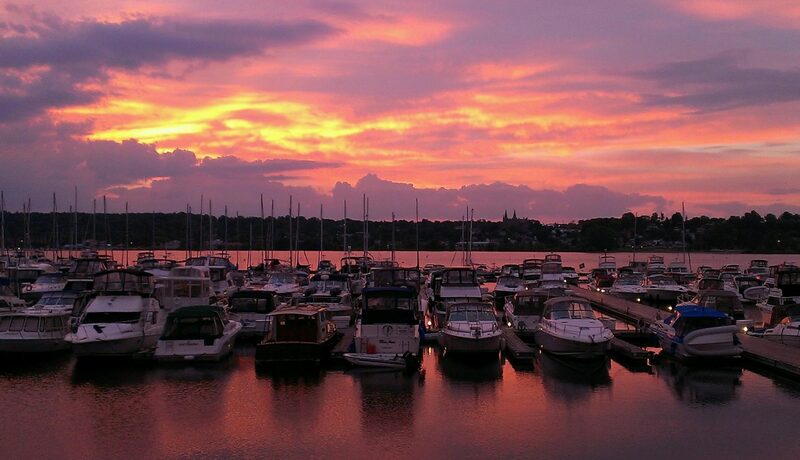 It's always sad to say good-bye to boating season. 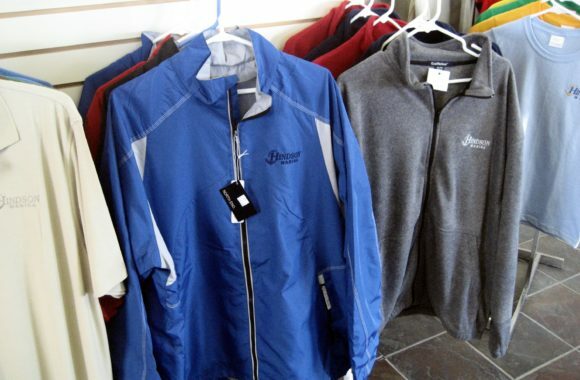 Let us take care of haul out & winterization. Fill out our online request form. 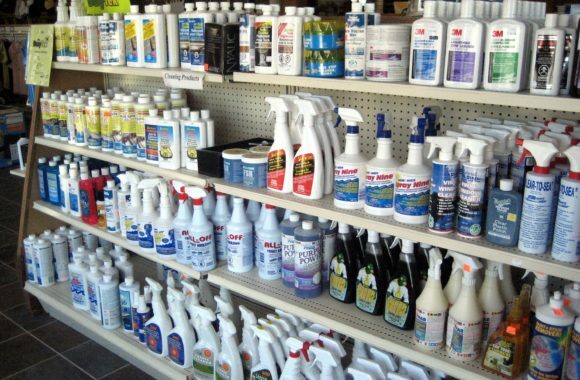 Our Chandlery carries all the boating accessories and supplies any Captain or Crew needs! 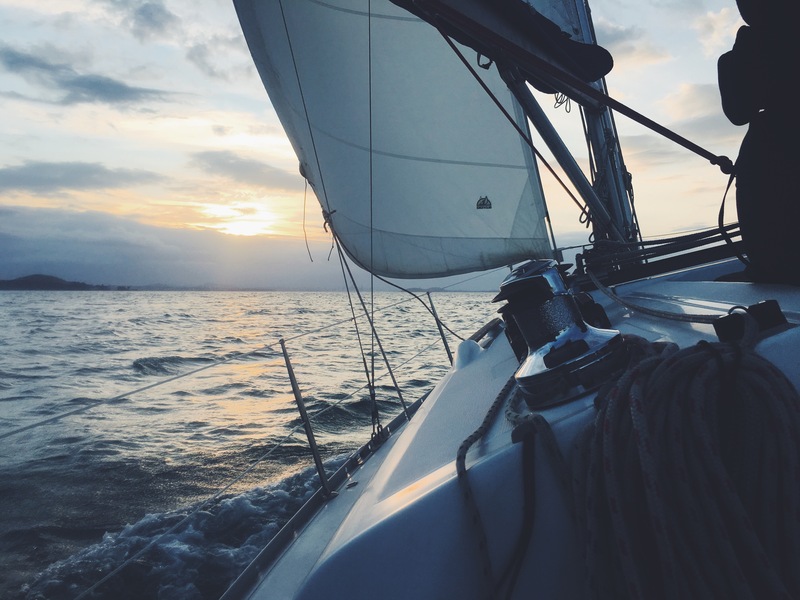 We employ only experienced, certified marine technicians and provide them with ongoing training to ensure they are up to date with the latest technologies in the marine industry. We also provide written estimates, and schedule/prioritize all work, so you know exactly when we’re going to work on your boat. 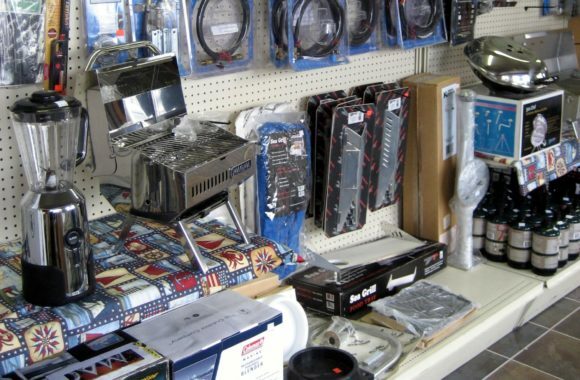 Our Parts Department stocks all the major marine brands and can source and special order any part you require. We offer some of the fastest turnaround times in the industry! And remember, you don’t have to be a Hindson Marina slip customer to enjoy the benefits of our service department. Try us and see! 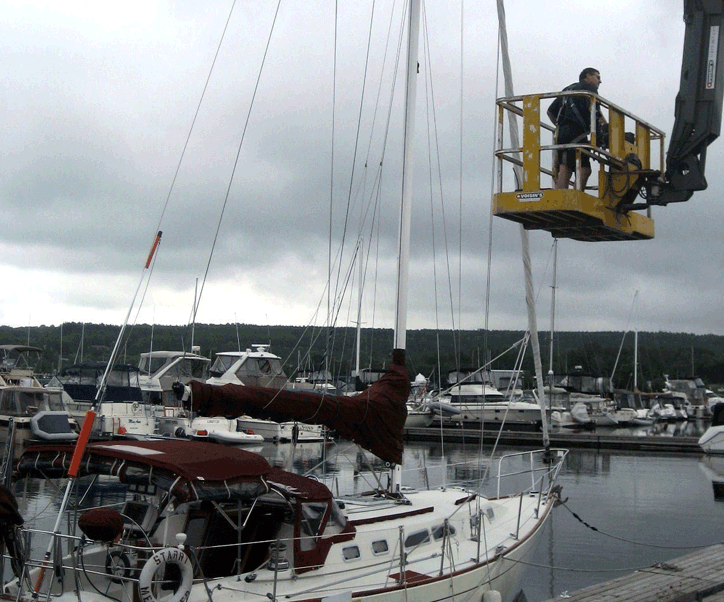 We will turn your boat servicing experience into a satisfying one. 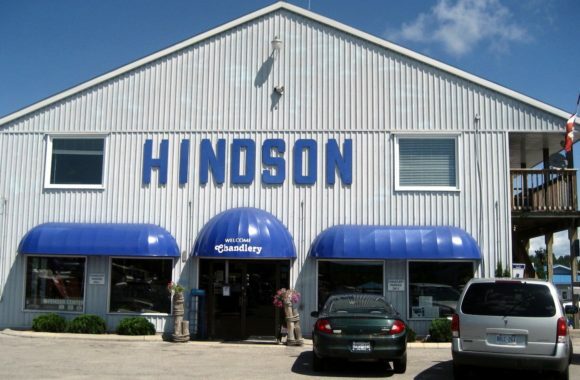 You're with family at Hindson's! Join us for some of our favourite events during the season. Would you like to work with us at Hindson Marina? Send us your resume.